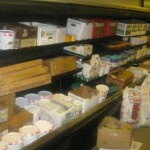 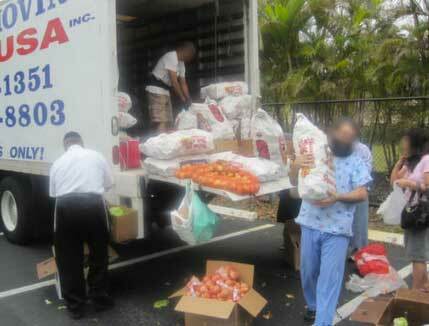 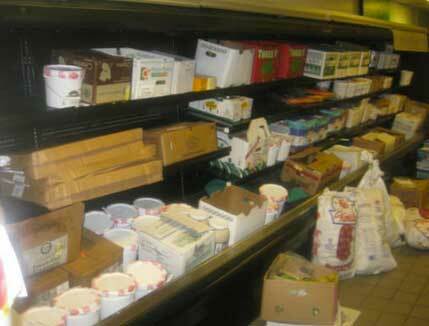 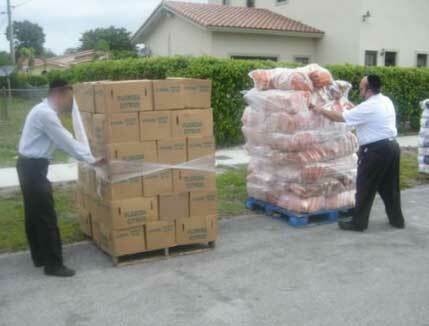 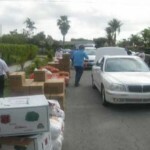 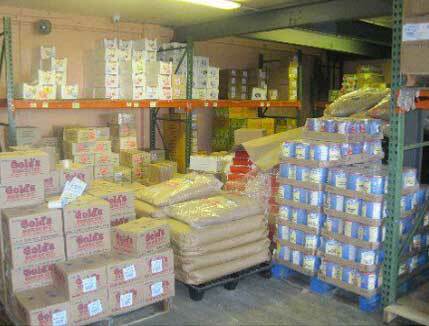 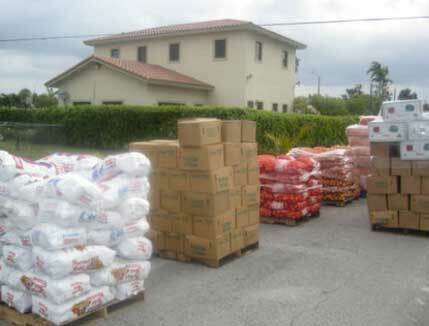 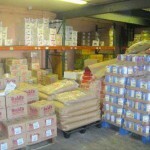 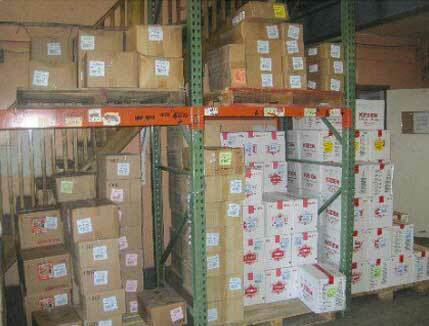 Chesed of South Florida’s Kosher Food Pantry provides groceries to those in need in the South Florida community. 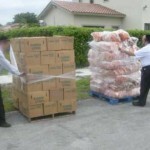 Our market is stocked primarily with kosher goods that include items such as frozen meat, fish, eggs, vegetables, fruits, cereals, baked goods and juices. 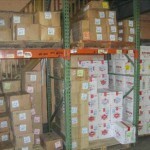 Our service provides confidentiality for our customers so each visit is their own. 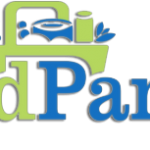 Our friendly staff will assist them in selecting their groceries on an as needed basis as we encourage that all customers keep their fellow shoppers in mind and stock their kitchen with items to feed their immediate family only. 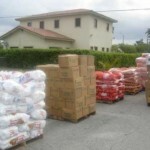 During their private visit they will also receive a package full of household necessities such as paper goods, cleaning and laundry supplies. 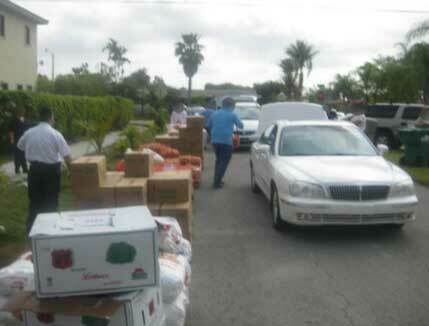 We also provide a delivery service for those without transportation so everyone in need is accommodated. 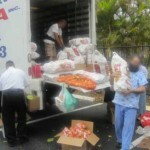 Chesed of South Florida’s Kosher Pantry understands the needs of our community during these difficult economic times and we hope to provide relief for those less fortunate.